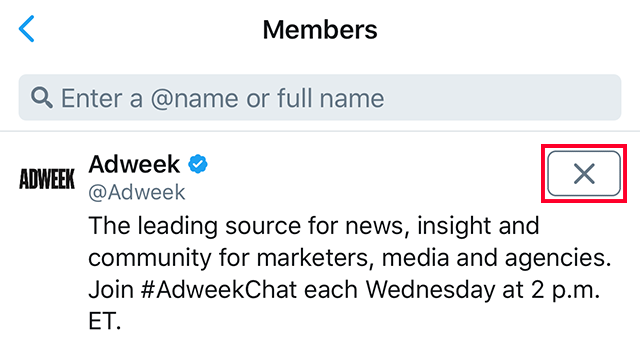 Did you know that Twitter’s Lists feature allows users to organize other users into groups and view their tweets on separate “list” timelines? Since each list timeline will only show posts from users on the list, this allows users to create curated timelines based on specific topics or events. Public lists can even be “subscribed to” by other users. If you’ve yet to create any lists of your own, our guide will help you get started. Note: These screenshots were captured in the Twitter application on iOS. Step 2: Tap the gear icon under your profile banner. Step 4: Tap the “+” in the top-right corner of the screen. 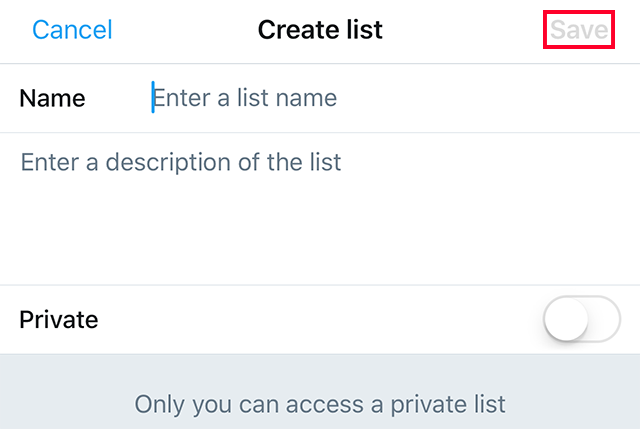 Step 5: Give the list a name and a description (optional), and decide whether or not you want the list to be private (private lists can only be seen by their creators). Once you’re done, tap “Save” in the top-right corner of the screen. To view or edit your list later on, tap the gear icon on your profile, and tap Lists to view your Lists. From there, tap a list to view its list timeline (under “Tweets”), view the list’s members or view the list’s subscribers (in the case of public lists). You can tap the “Edit” button in the top-right corner of the screen to edit the list. 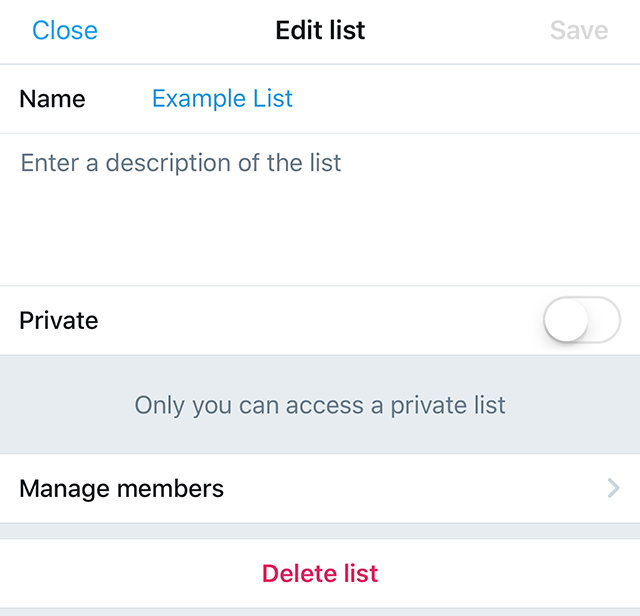 On the edit screen, you can change a list’s name and/or description, as well as tap “Manage members” to add new users to the list, or remove users from it. Note: To remove a user, tap the “X” button to the right of their name after you tap “Manage members,” as seen below. Finally, you can tap “Delete list” to delete a list entirely.